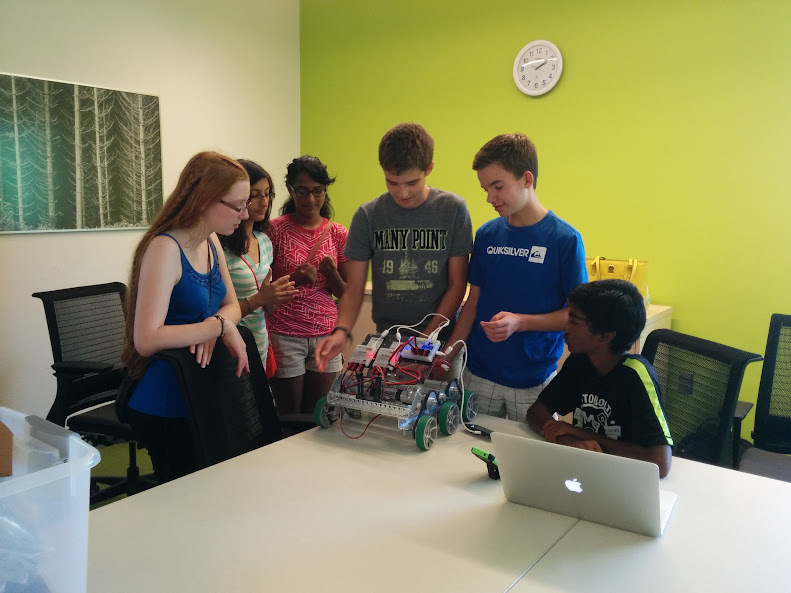 Today, we talked met with the Motorbolts to help them configure their robot with the new Android platform. We first opened the Driver Station app and created a “Motorbolts test” teleop. Within that, we identified the motors on their robot in the configuration program. We then proceeded to their Java code and named variables that corresponded to the names of the motors on the configuration file. kept track of the code. Along with helping the Motorbolts, our coach taught how data is organized and recalled in Java. We learned about arrays, linked lists, stacks, queues, and maps.